Good morning y’all. Today’s blog is on Numbers chapter 8. As I read through the chapter, obedience was what came to mind. I guess its because God has been dealing with me on this issue of obedience. I’m learning to obey Him completely and not partially even when it hurts to do so (oh it could be very painful.. 🙂 thank God for grace…) . I’m also seeing that God likes to pay attention to details and He likes things to be done the way He has instructed and not how I think it should be done. God doesn’t leave room for assumption. He tells us plainly and clearly how He wants things to be done. If we are unsure, it’s better to go back to Him and ask for clarification rather than assume. For example in verse 1-3, God tells Moses to tell Aaron where to put the lamps and in what position it should face. Aaron could have said to himself…” I’ll put the lamps on the lampstands but I don’t think God would really care if it’s facing the right position or not”. Thank God he didn’t take that approach as there’s no telling what would have happened to him had he done that… I guess the fear of God came upon him after watching his two sons die in the presence of God due to their carelessness to obey instruction. God instructs Moses and Aaron and the children of Israel on what needs to be done in order for the Levites to be dedicated to Him. They all obeyed and followed God’s instruction. They didn’t try to cut corners or look for easy way round. Doing it God’s way must have been more important to them than doing it their way. 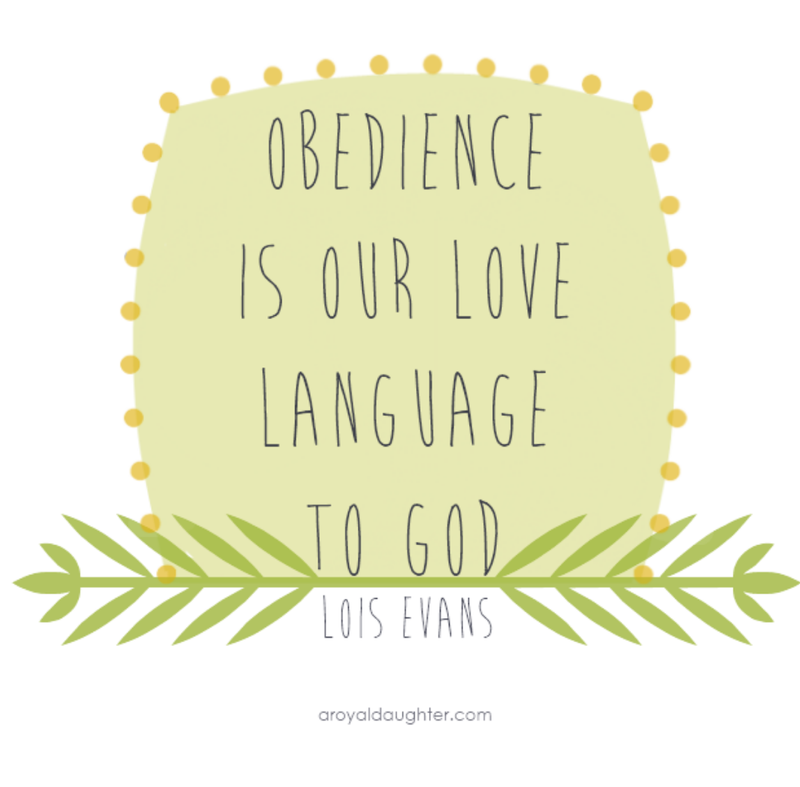 How much value do we place on obedience to God’s instruction? Do we feel we can do it however we like or do we pay attention to details to ensure its done correctly. God is a God of attention and order. He doesn’t leave anything out at all. He pays attention even to the littlest thing we consider irrelevant. As we go about our day today, let’s ponder on our obedience. Lets ask for forgiveness in the areas where we have fallen short and ask for grace to love God more because when we love Him, we will obey Him unconditionally. Thanks for joining today. Pls feel free to share your thots on the chapter. Being a foreigner where I live, the verses regarding treatment of foreigners of course stood out to me (Exodus 22:21-24): South Africa has high crime levels, and high rates of single parenthood – many women are widowed by death and by the justice system, and many many children are being raised by single mothers. I found myself wondering if this isn’t a judgment in part for how the nation treats foreigners, the recent (and not so recent) xenophobic and criminal attacks being topical. 1 Samuel 17 – What is challenging your God? 1 Samuel 16- Inward or Outward…. 1 Samuel 15 – Obedience! Obedience! !